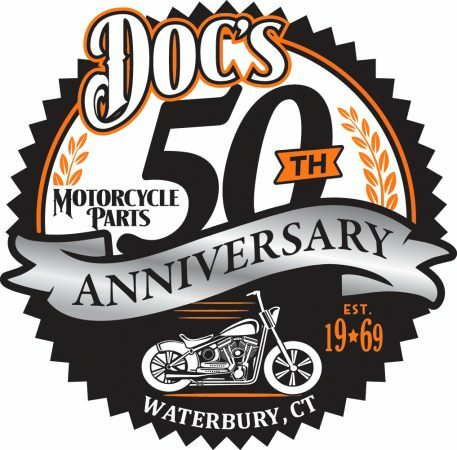 DANBURY, CT – Harley-Davidson of Danbury, which has been a single-line motorcycle dealership since Buell went out of business 10 years ago, expanded its showroom offerings on Friday when it began offering CFMOTO all-terrain vehicles and side-by-sides. CFMOTO builds vehicles in a variety of sizes and at a variety of price points. 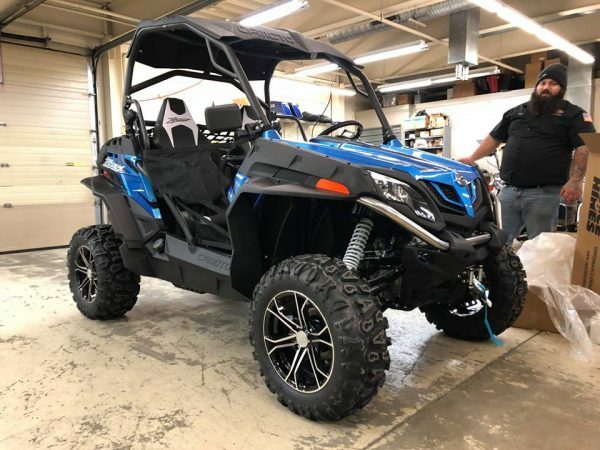 Its smallest ATV is the CFORCE 400 at $4,299. “It affordable enough for a kid on a paper route,” said Lucchino. 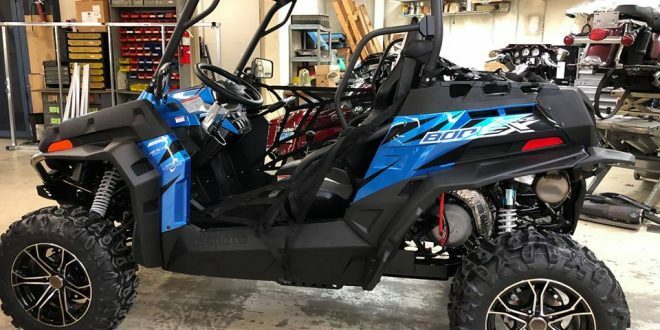 The larger CFORCE 800 XC has an MSRP of $8,499. The prices of side-by-sides range from $8,999 to $13,999, according to the dealership’s website. “CFMOTO is a first-class product. 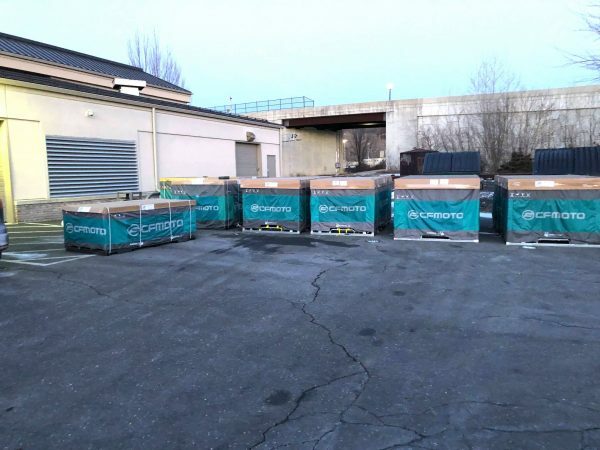 The product is reliable, super high quality and a tremendous value,” said Lucchino, who has owned the store with his brother, Carl Lucchino, since 1994. 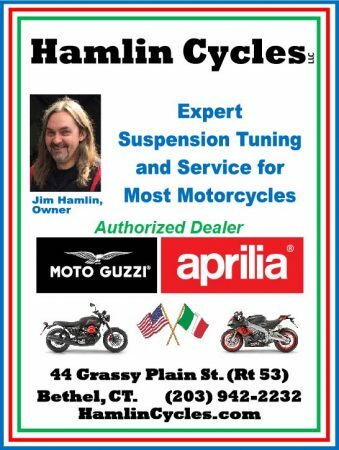 While adding CFMOTO provides Harley-Davidson of Danbury all-season products to sell, especially during the winter when motorcycle sales can wane, Lucchino said the reason for adding CFMOTO at this point wasn’t to help out during the slow times, rather to have the product in-house and ready for when spring comes. Lucchino sees many Harley-Davidson customers being potential CFMOTO buyers. “We have a huge built-in customer base,” he said. 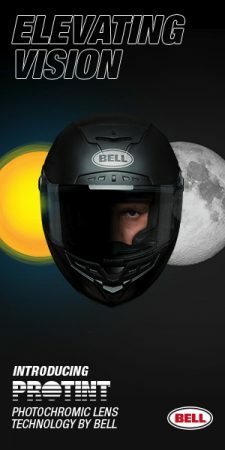 He also said Harley-Davidson’s recent sales woes – sales dropped 10.2 percent in the U.S. in 2018 – didn’t play a role in the decision to add CFMOTO as the brand was being considered long before Harley-Davidson’s sales figures were released. 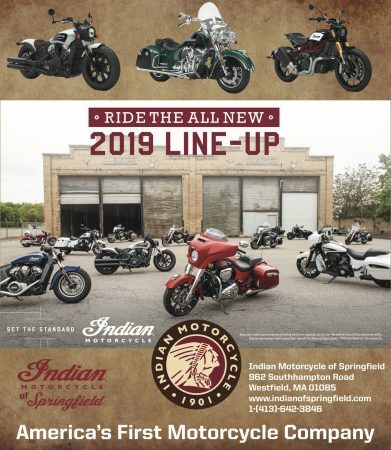 Lucchino expressed optimism for Harley-Davidson’s future, noting the quality of its products and new models in the pipeline. “It’s a fantastic company. This is a fantastic time to be a Harley-Davidson dealer. I think it’s an exciting time,” he said.